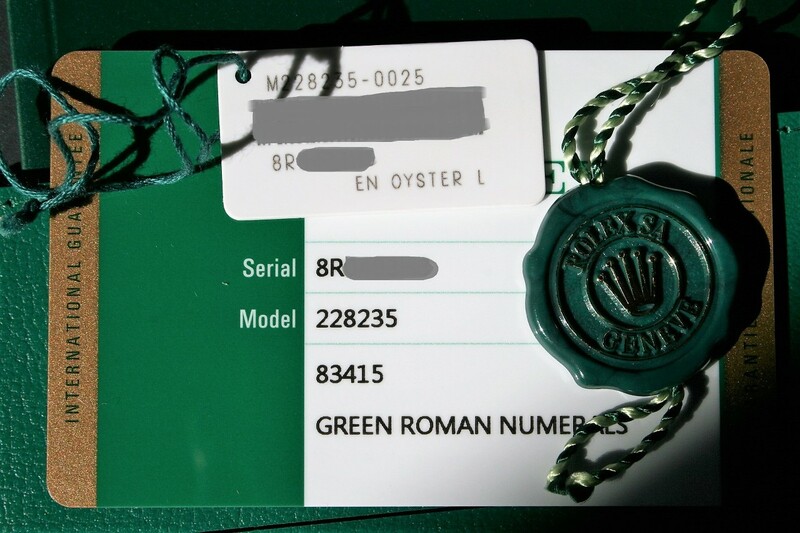 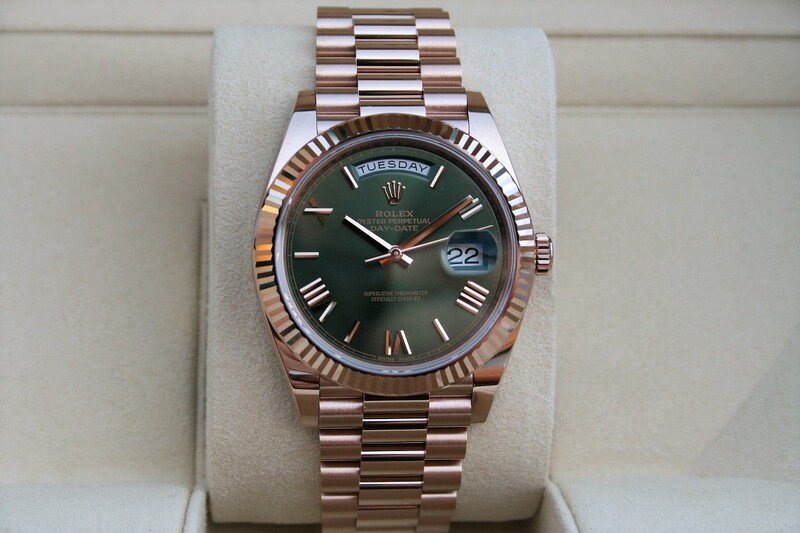 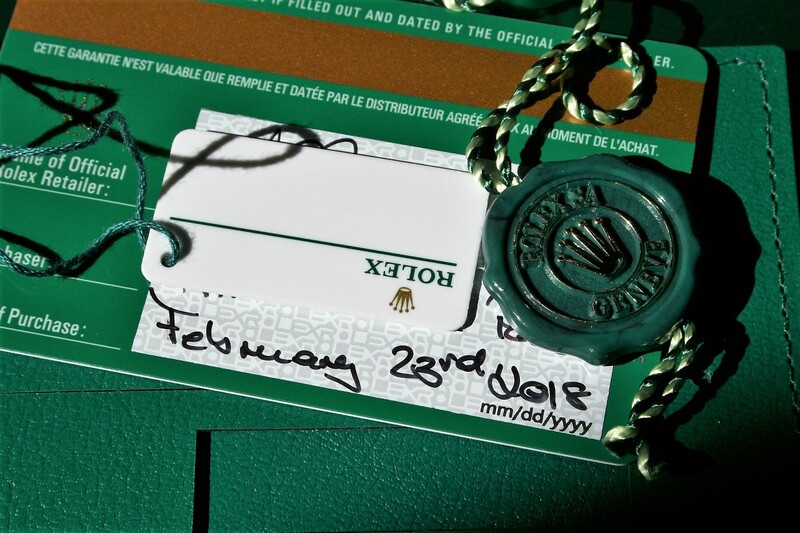 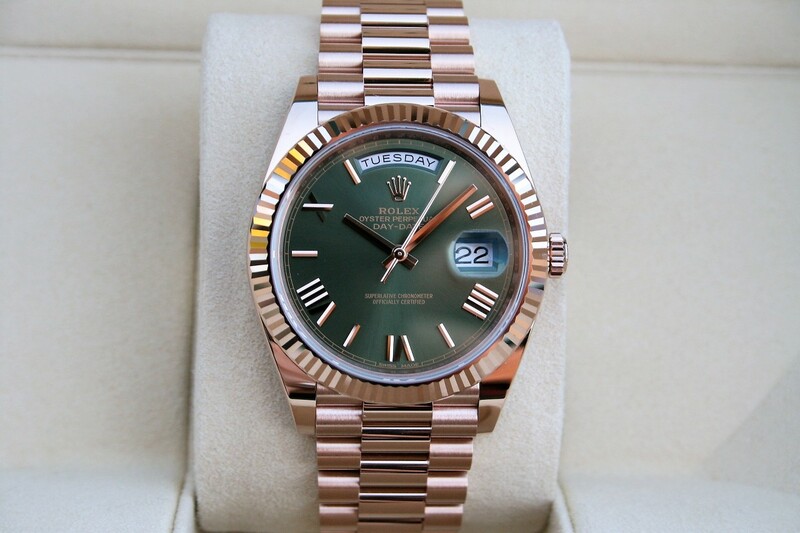 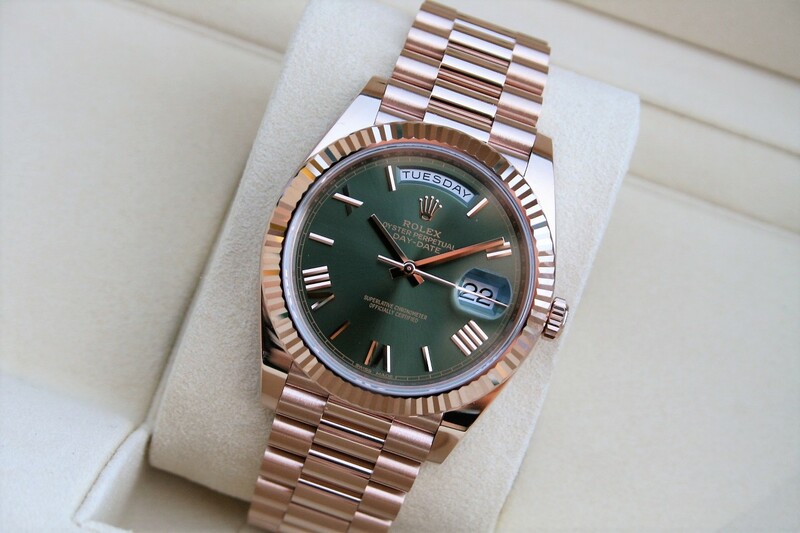 I am selling a Rolex 228235 Day-Date 40MM Green Olive Dial in near mint 96% condition. 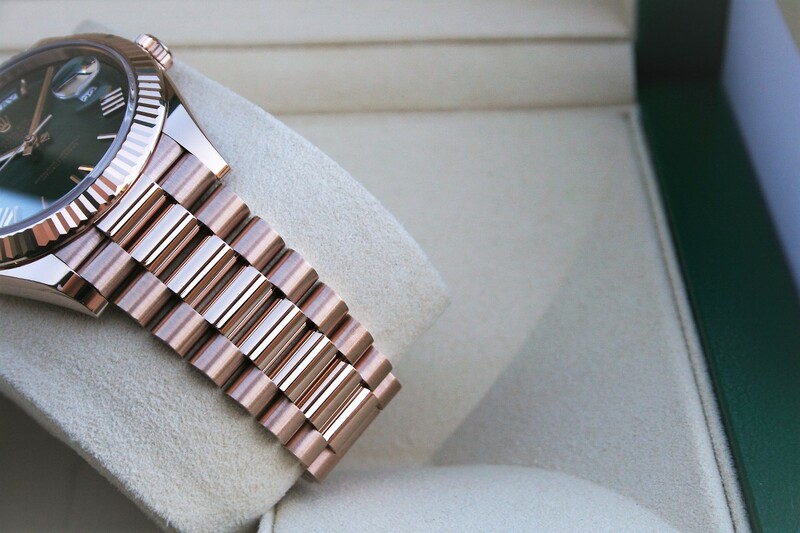 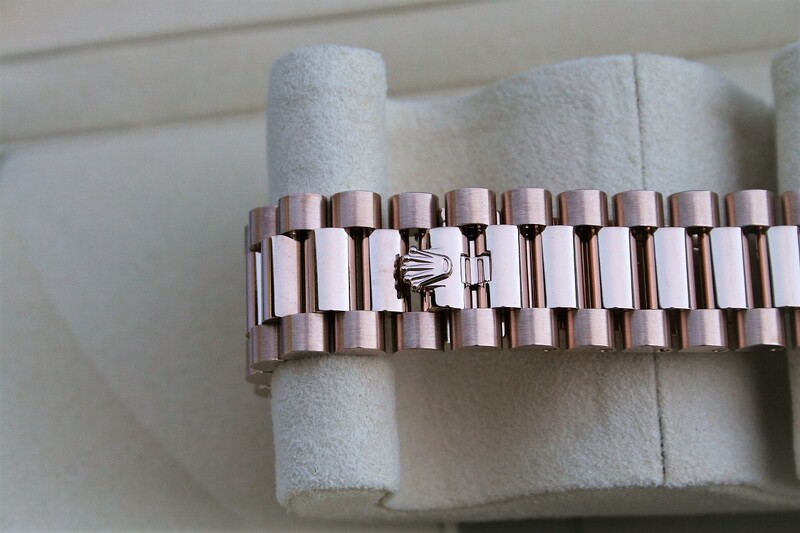 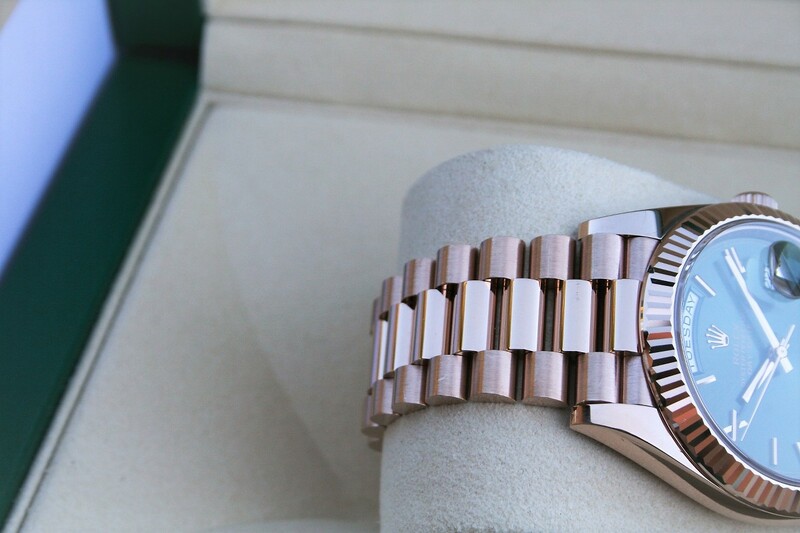 The watch is 40MM and it comes in 18K Rose gold with Green Roman Olive dial. 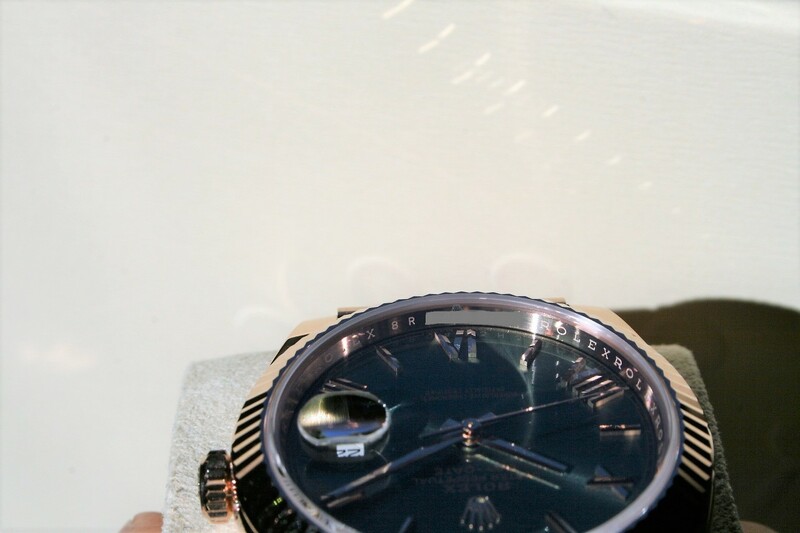 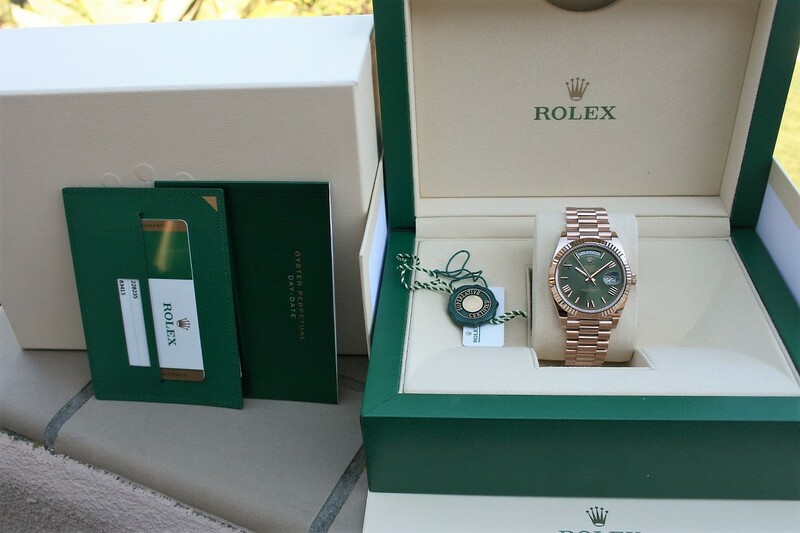 The watch was purchased in 2018 from a US dealer and it comes complete with box and paper as seen in pictures.